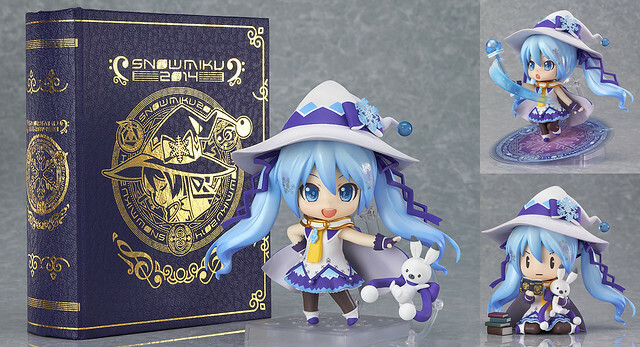 It seems that getting the Nendoroid treatment is currently trending for Japanese artists who usually sings the theme songs for anime series. 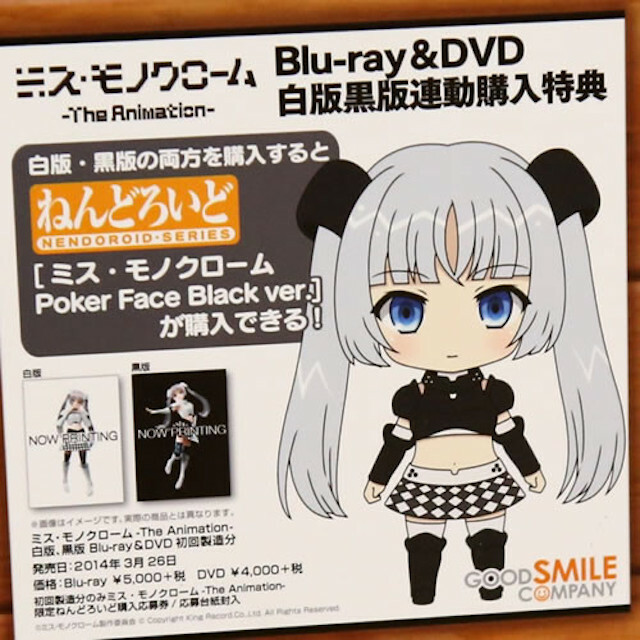 After Yukari Tamura, Mizuki Nana, and T.M.Revolution, now May’n will also get a Nendoroid version of herself. 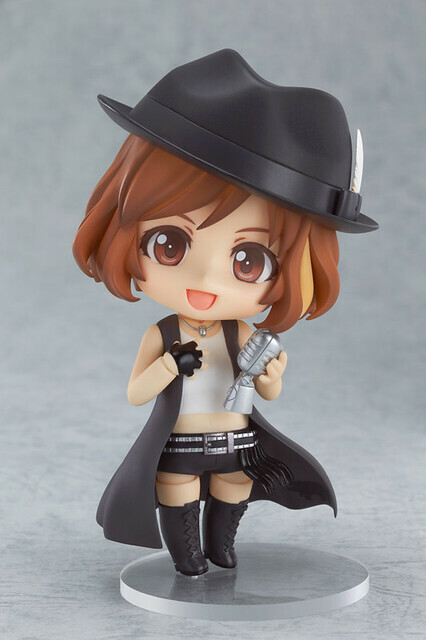 Similar to the other Nendoroid singers, Nendoroid May’n will also be sold exclusively at her upcoming concert “Dots and Lines” for 4400 Yen. 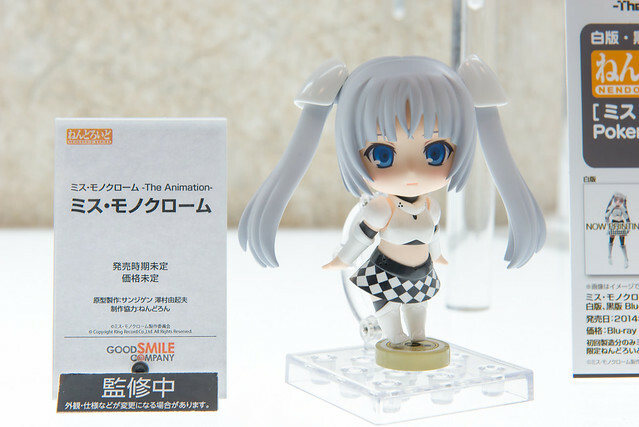 It is still unknown whether or not she would be available for global pre-order like Nendoroid Yukari Tamura. 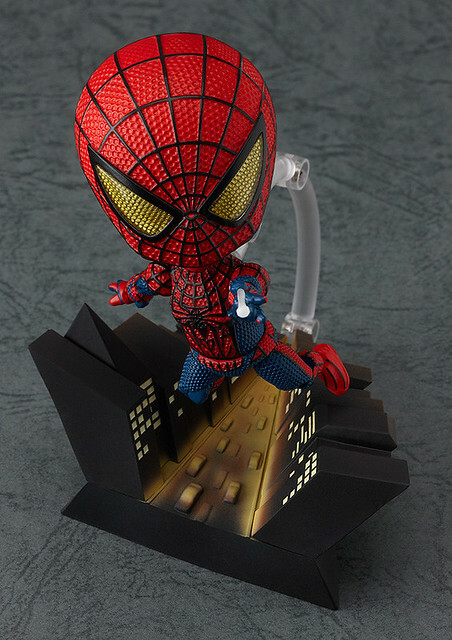 We got a few close up shots of the Nendoroid after the break.